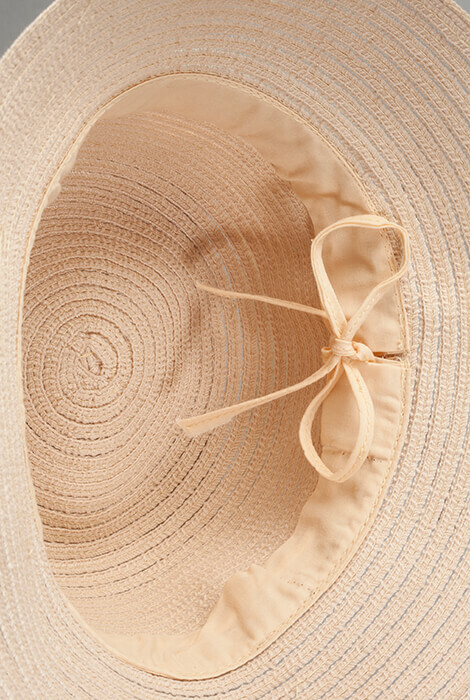 Timeless style for timeless skin! 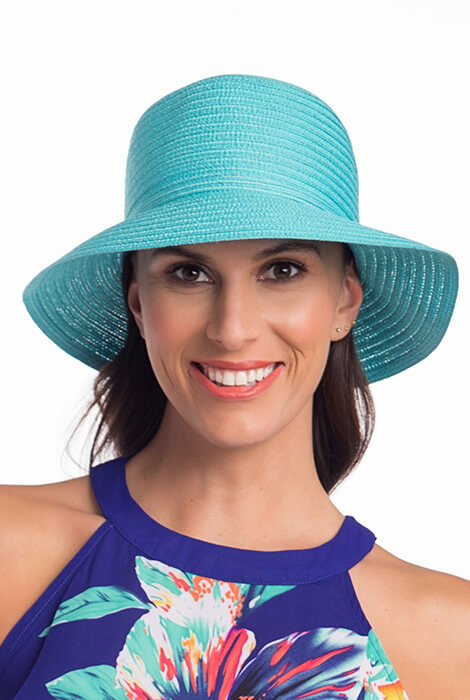 Physician Endorsed Mae Cloche Sunhat's 3" brim helps block the sun's rays from ruining your appearance and your health. 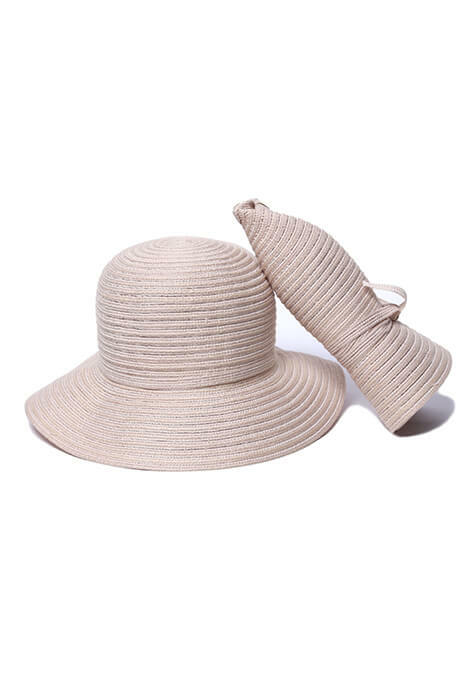 With its physician-endorsed SPF 50+, you can enjoy the great outdoors while avoiding skin cancer, premature aging and dry, faded hair. 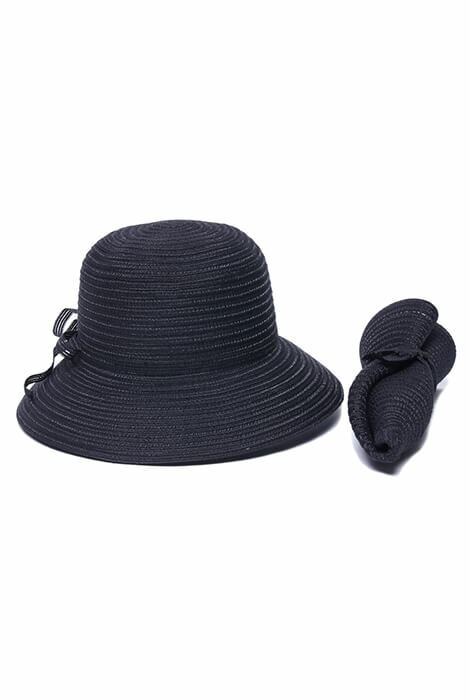 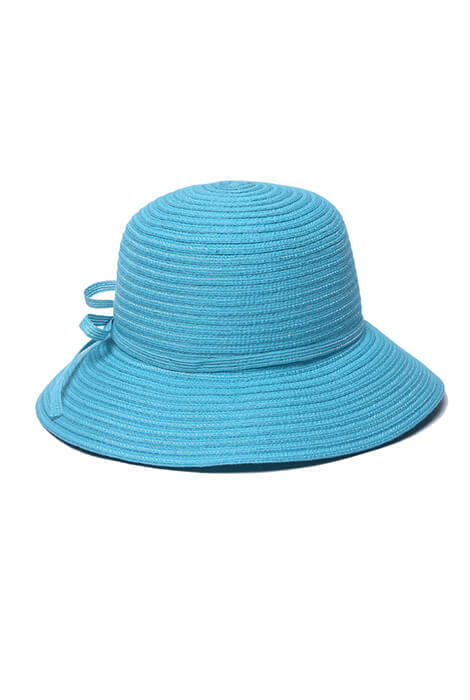 This lightweight, adjustable-fit ladies sun hat not only ties together your fun-in-the-sun look, it rolls and ties for easy packing in a tote or luggage.